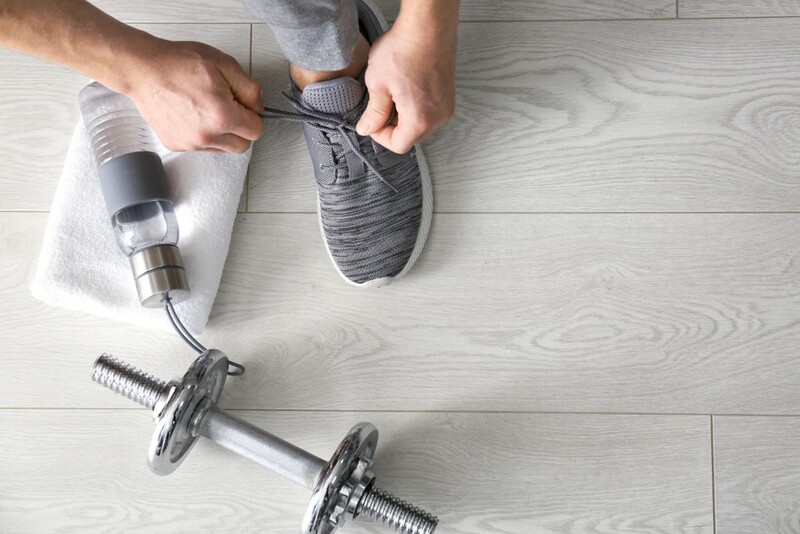 Studies have found that endurance and resistance training can help improve two different but crucial body functions, which can be vital as one ages, from the heart to individual cells. “A diversity of exercise in moderation on an ongoing steady, frequent basis is the key to maintaining one’s health and longevity, and the two new studies that are out certainly support that statement,” the sports medicine doctor at the University of California, Los Angeles, Daniel Vigil, told Healthline. According to the first study, which was published in Medicine and Science in Sports and Exercise journal, resistance training can reduce the risk of cardiovascular disease. During the study, 12,591 participants of a mean age of 47 years were assessed by a self-reported medical history questionnaire in order to investigate the association of resistance training with cardiovascular disease and all-cause mortality. Researchers further examined the mediation effect of body mass index between resistance training and cardiovascular disease outcomes. “Resistance exercise using body weight such as push-ups and sit-ups is another way,” Duck-chul Lee, lead researcher, associate professor of kinesiology at Iowa State University, the US, told Healthline. The study found that something as simple as lifting weights for less than an hour each week could reduce risk by 40 to 70 percent. Lee also told Healthline that for older adults, the benefits of weightlifting and strength-training could have more health benefits than just on a cardiovascular level. Such training also benefits bone health, physical function, independence and quality of life. A second study was conducted by a team out of Germany and published in the European Heart Journal, which found that endurance training had slowing effects on cellular aging. The study included the observation of 266 young, healthy, but inactive patient volunteers over the course of six months. The study focused on telomeres, which is the repeating DNA sequence at the end of every chromosome in every cell that protects the DNA from deteriorating, as telomeres shorten with age. Blood was drawn at the beginning of the study from all participants, who were then sorted into different groups at random, three of which were made to carry out three different forms of exercise. Endurance training was carried out through continuous running exercises. High-intensity interval training was carried out in the form of a routine that began with a warm-up, followed by four sets of high-intensity running, alternated with slower-pace running and ending with a final cool-down run. Resistance training was carried out on eight different machines in the form of circuit training that required performing back extensions, crunches, pull-downs, seat rowing, seated leg curls and extensions, seated chest presses and lying leg presses. All groups performing exercises were required to do so for 45-minute sessions every week. A single control group was not required to add any exercises to their day-to-day routine, and at the end of the study participants had their blood drawn for analysis. Researchers measured the length and activity of the participant’s white blood cell telomeres and found that the telomere length increased substantially in those who performed endurance and high-intensity training, more than those who performed resistance exercises. “The findings of our study clearly point to the importance of endurance training for effects on specific regulators of cardiovascular aging, whereas no effects were seen in the inactive control group or the resistance training group of the study,” said Christian Werner, lead researcher and senior consultant for cardiology at the University Clinic of the Saarland in Homburg, Germany. Werner recommended an exercise regimen with both endurance and resistance training types of workouts.